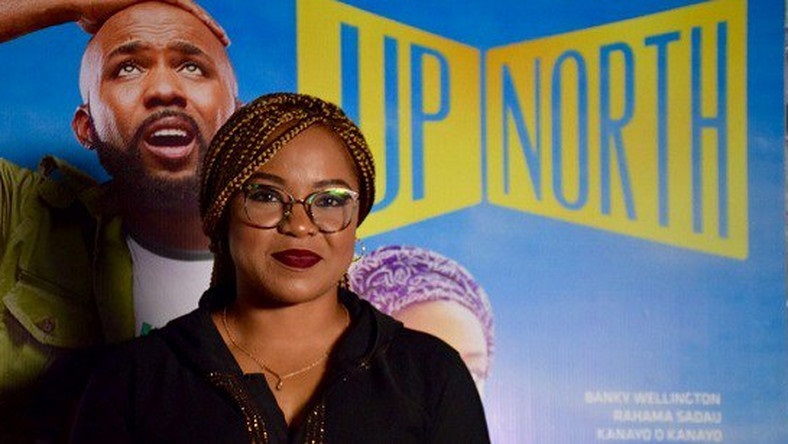 Tope Oshin’s Up North hit cinemas in December, a movie that placed singer-turned-politician Banky W in a lead role since 2016’s buzzy romantic drama The Wedding Party. Up North is still having its cinema run and with reviews that have polarised critics – Frank Ugobude writing for Pulse thinks it’s an exciting visual delight while YNaija‘s Wilfred Okiche constructs an alliteration of an headline: It’s big, beautiful and bland. That said, the movie is set to screen on February 20 at Facebook’s headquarters, California, in a special event honouring Black History Month. Black History Month, usually in February, is set aside to learn, honor, and celebrate the achievements of black men and women throughout history. With Up North being screened at Facebok’s HQ, it will undoubtedly give the movie more exposure. There are also talks about the movie coming to Netflix. ”We are very excited, this is a huge step for us and what better way to screen a movie that promotes culture and black excellence than the month that celebrates black history. We are happy and confident everyone who sees this movie will enjoy it as much as we did.” Editi Effiong, founder of Anakle Films and whose company collaborated with Inkblot to make the film. Aside Banky W, the movie also stars Ibrahim Suleiman, Michelle Dede, Kanayo. O Kanayo, Rahama Sadau, Hilda Dokubo, Adesua Etomi Wellington, Akin Lewis, Tboss and Funky Mallam.